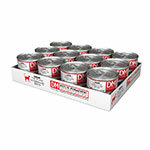 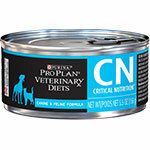 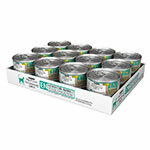 A diabetic cat consuming a 'wet diet' should do well as the wet diets tend to mimic what a cat would eat in nature. A specialty wet food for your cat will also include added ingredients that have been found to be beneficial to the ailments that your cat mat be suffering. 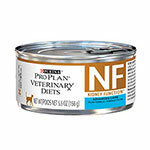 Not only does a wet diet include less carbohydrates than a dry food, which is excellent for the promotion of weight loss, but it comes in flavors that cats love like chicken, tuna, salmon, and more.